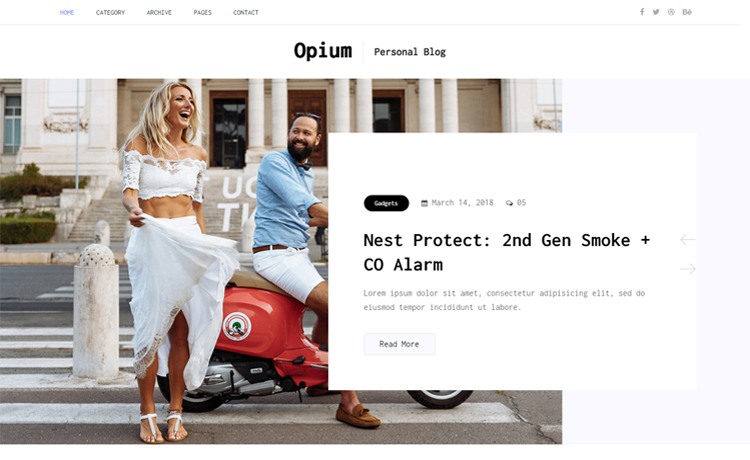 Opium is a free Bootstrap 4 HTML5 personal blog website template. 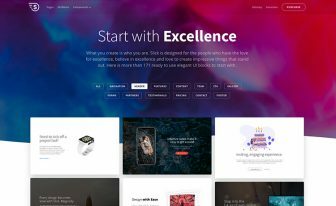 Opium is a free Bootstrap 4 HTML5 personal blog website template. 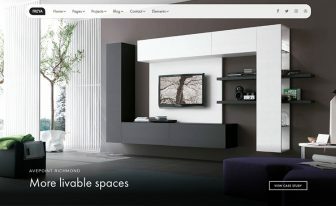 The web design of Opium is innovative and creative, along with high performance. The tool is also compatible with retina-screens and modern web browsers. 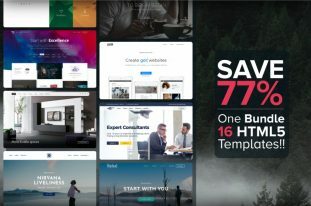 Unique banner with posts slider, widget rich sidebar and footer, Instagram feed, newsletter subscription, and social media buttons, these are just a few of the features of Opium. 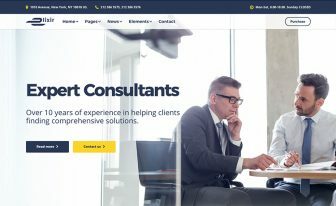 In addition, stunning fonts, clean look and beautiful content presentation blend with the assets create a sophisticated web space. So, feel free to edit and adjust Opium as your project need best and shine online! Thank you for downloading Opium. 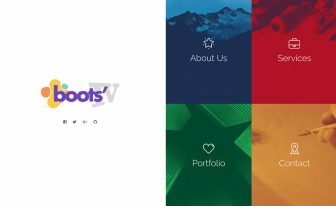 Here are three recommended free Bootstrap 4 HTML5 personal blog website templates.